“Today on Oprah,” intoned the TV announcer, and all over America viewers tuned in to learn, empathize, and celebrate. 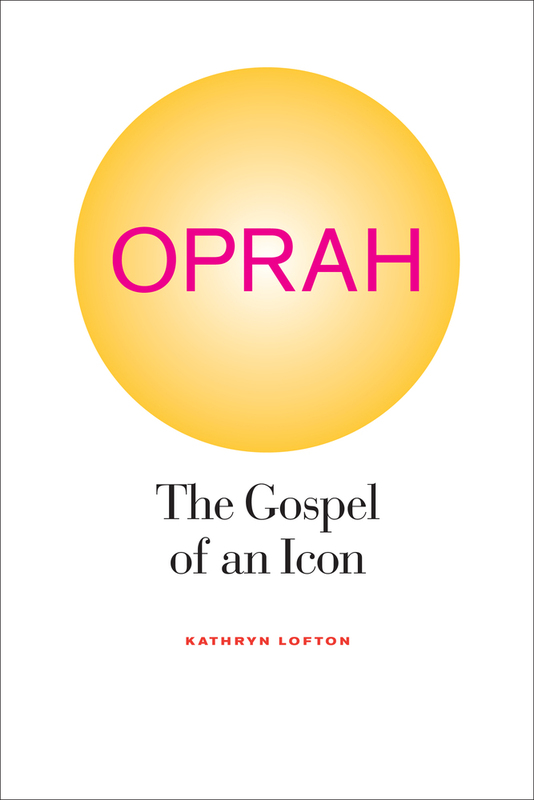 In this book, Kathryn Lofton investigates the Oprah phenomenon and finds in Winfrey’s empire—Harpo Productions, O Magazine, and her new television network—an uncanny reflection of religion in modern society. Lofton shows that when Oprah liked, needed, or believed something, she offered her audience nothing less than spiritual revolution, reinforced by practices that fuse consumer behavior, celebrity ambition, and religious idiom. In short, Oprah Winfrey is a media messiah for a secular age. 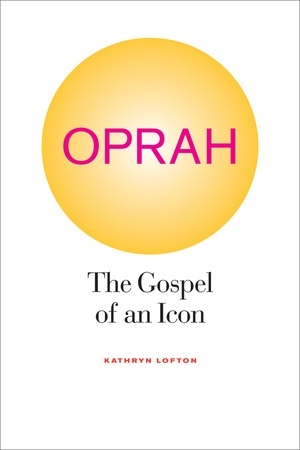 Lofton’s unique approach also situates the Oprah enterprise culturally, illuminating how Winfrey reflects and continues historical patterns of American religions. Kathryn Lofton is the Sarai Ribicoff Associate Professor of American Studies and Religious Studies at Yale University. “A unique analysis of the talk queen’s multimedia empire.” —Shirley Bolden B.l.a.c.